Its a beautiful morning here. The Sun has risen a bit earlier this morning and the light is bright. It sort of feels different. In fact, this whole week has felt different – even with the gale force winds and torrential rain, the energy difference has been palpable. Its almost like there is something in the air. There is -its Spring! Although we have a while to wait, and February can be ruthless, we can feel safe in the knowledge that it’s on the way. This time of year is known to some as Candlemas. Another name for it is Imbolc, which apparently means Ewe’s milk. Not growing up in a rural setting, that name doesn’t resonate with me personally, and for me the lamb is always associated with Spring Equinox. 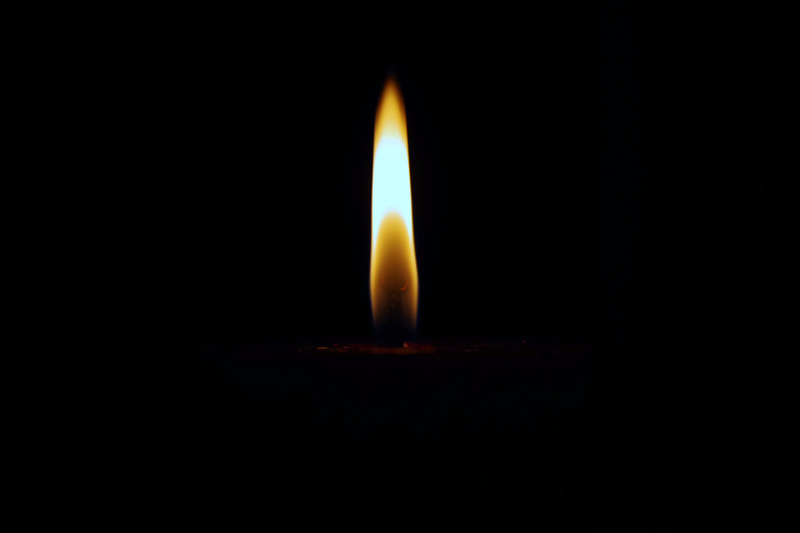 But the imagery of the single candle flame resonates deeply. The first small warming of the Earth, the first small brightening of the sky, the single candle flame reflecting the start of the fires to come later. There is an official date for Candlemas / Imbolc and its Feb 1/2. I always feel it as a more general time than a specific moment. To honour it though, the beginning of Feb is a good time. I always look for the first snowdrops as a sign – ethereal in their beauty and full of promise. We also have another Full Moon at the end of January – making it a Blue Moon. A blue moon is when there are two Full Moons in one calendar month – and a blue Moon is a wishing moon. Perfect to combine with the energy of Candlemas. New beginnings, the first stirrings, emergence – what will you wish for?